Since 2013 Melissa has been at the forefront of our new and exciting retirement village “Camden Central Lifestyle Estate” which is situated in the heart of Camden. Having lived in Camden all her life Melissa has extensive knowledge of the area and brings that knowledge with her. Mel’s has a passion for customer service and helping others. Having previously been a business partner in her own business she knows that customer service is paramount in any industry. She ensures that anyone making the move into a retirement village experiences not only a easy transition but is also stress free. 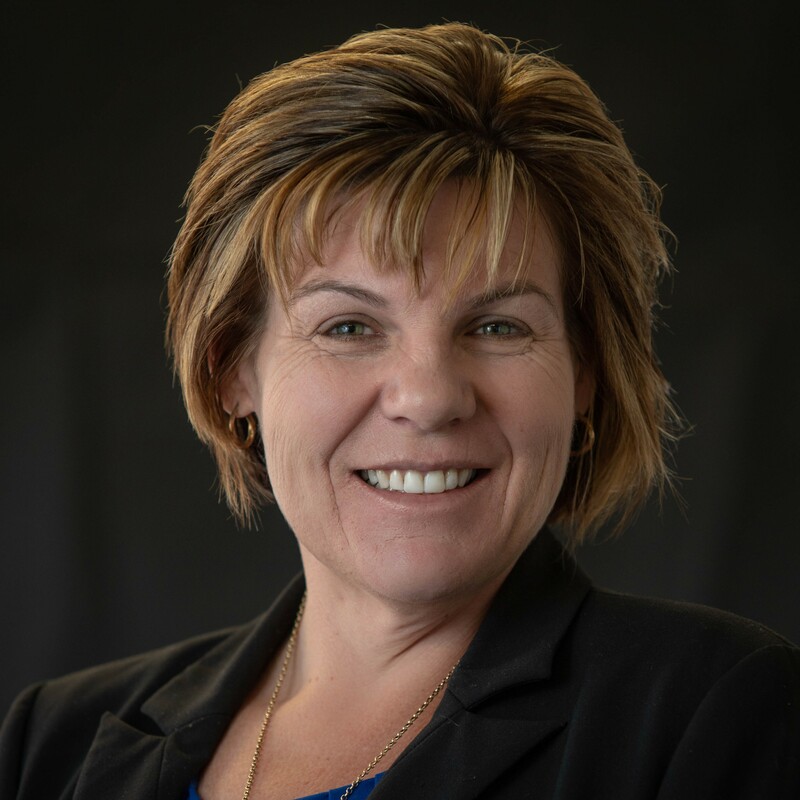 Melissa has also been the sales support and contract administration manager for many years at CCLE’s sister village Sugar Valley situated at West Wallsend and is a serving NSW Justice of the Peace.